Going… going… gone! It’s literally a hair-raising experience when the departing substance refers to a female’s tresses, which, in some cultures and societies, is her most treasured asset. ‘Gone Kesh’ is a bold subject, especially when one realises that an almost two-hour film is woven around such a delicate subject. 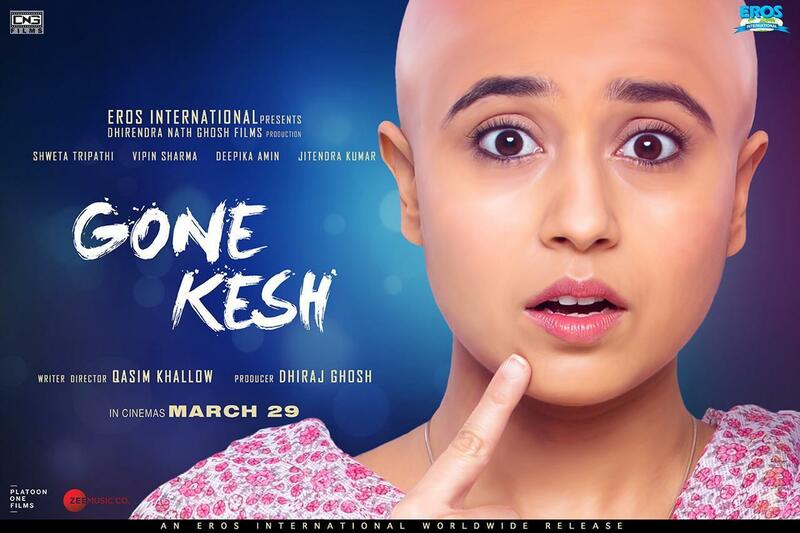 Enakshi Dasgupta (Shweta Tripathi), who lives with her parents (Deepika Amin and Vipin Sharma) in Siliguri, has an embarrassing medical condition – alopecia. What began as hair falling in patches during her teens, has now threatened to take over her entire scalp. Taunted by schoolmates, rejected by suitors, she’s now willing – a decade later – to chuck up her mundane job as a salesgirl in a shopping mall to be able to participate in a dance competition. 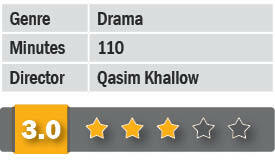 For cinematographer Qasim Khallow’s debut as a director and writer, this must have been a subject close to his heart. It’s an honest attempt and he goes about it in a languid way, allowing the viewers to draw certain conclusions for themselves. The casting by first-timers Ravindra Singh and Neha Singhania cannot be faulted. Shweta Tripathi, despite her nasal twang, is confident and assured and carries off her scenes as a schoolgirl with finesse. Vipin Sharma, as the father, underplays his role to perfection besides showing the right emotions. Jitendra Kumar is the college friend who dotes on Enakshi – no matter what. It’s a uni-dimensional theme with a sensitive subject and despite the dark indoor scenes, the filmmakers need to be complimented for tackling an unusual theme.